Delicious sweets without gluten in them! Life should be sweet for everyone, including people with special dietary requirements. Why should anyone miss out on our great gifts just because they're gluten-intolerant? 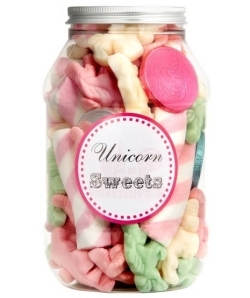 They shouldn't, and that's why we offer a huge selection of gluten-free sweets as part of our sweet gift range.